Eastern Wyoming College-Douglas Campus, announces that due to weather and travel conditions, the scheduled visit from the Accreditation Commission for Education in Nursing (ACEN) has been cancelled. EWC will advise the community when the site visit is rescheduled. 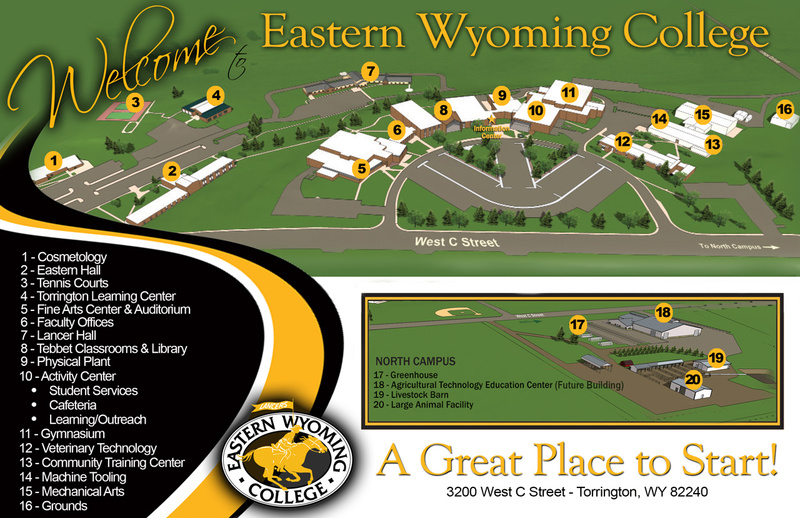 For more information about this visit, please contact EWC Douglas Campus at 307.624.7000.